Tbh, I'm tired of having to write the descriptions of my sims in the forum, idk if that's just me. 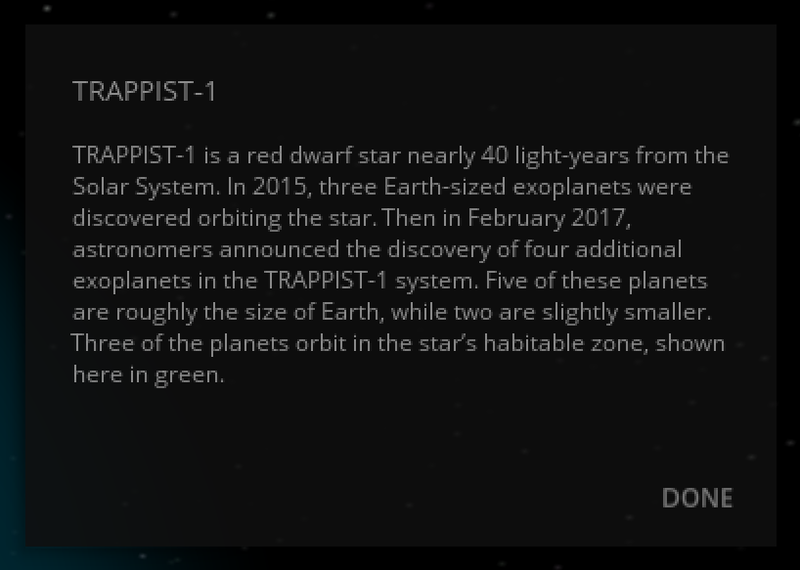 I wish I could make and edit my own in-game description of the simulation, like what you did with many pre-made sims in the game. We agree, and this will be especially important once we add support for Steam Workshop. I'm not certain if we will support custom in-game descriptions right away with Steam Workshop, but it is part of our plans.